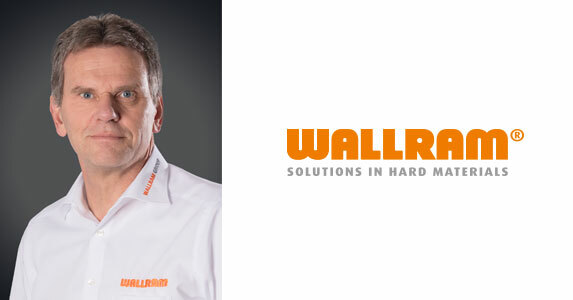 Approximately 35 years after the 1982 acquisition of the Essen-based tool manufacturer, the owner, Hans-Peter Kämpfer, decided to transfer management leadership of WALLRAM Werkzeugtechnik GmbH to long-standing employee and authorized signatory Ralf Duda on June 1, 2017. However, Mr. Kämpfer remains closely linked to the Essen-based company and will continue to provide advice in the future. As the Managing Director of the Essen production site, Ralf Duda will report to Mr. Hardy Kirchhausen, who, as the Group’s COO, is to lead all WALLRAM Group operations into the future, together with Mr. Jürgen Seel, CFO. In line with other group companies, such as WALLRAM CTE in Poland, LPT Inc. in Colorado/USA, and WALLRAM Grindtec in Italy, WALLRAM in Essen will continue to invest in solidly financed growth and contribute to the further development of the WALLRAM Group.